What is a Thor Motor Coach CHATEAU? Chateau, Thor Motor Coach RV: Wherever your pursuits may take you, let the Chateau be the catalyst that makes the journey a memorable one. 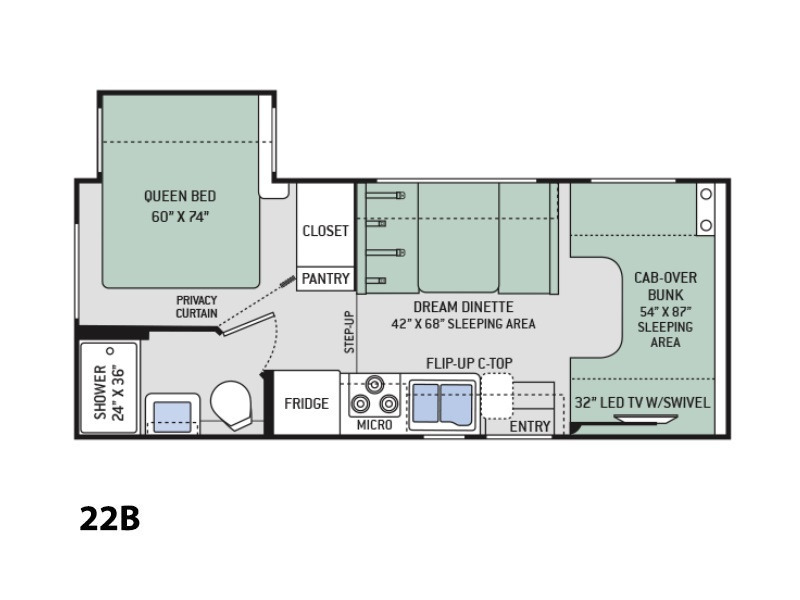 The Chateau offers an impressive line-up of floor plans, standard equipment and unique options to help make the motorhome that is Made to Fit your pursuits.